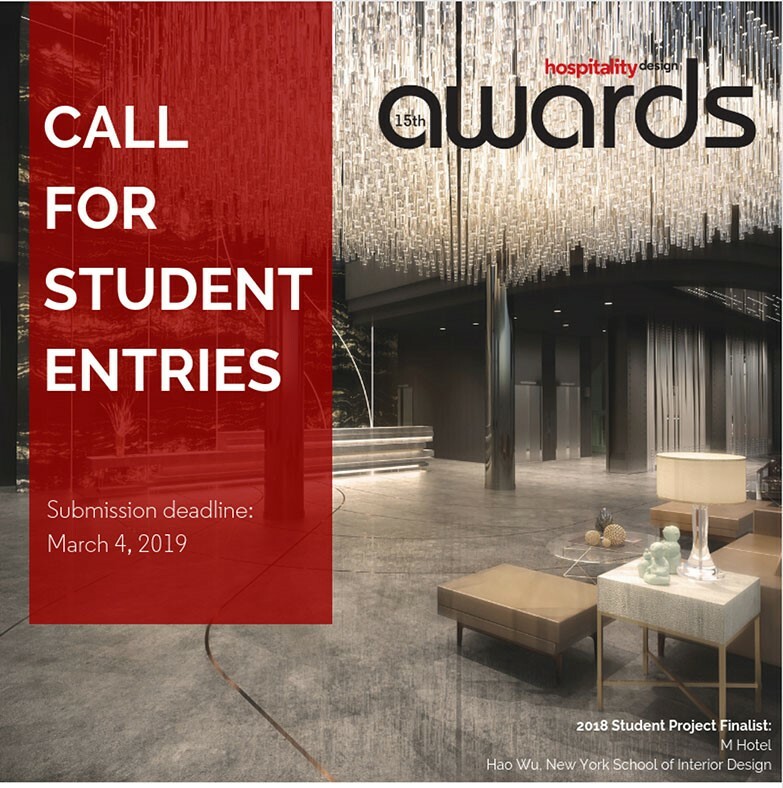 Hospitality Design (HD) magazine is now accepting submissions for the 15th annual HD Awards in projects, products, and newly announced HD/West Elm Student Product Competition. 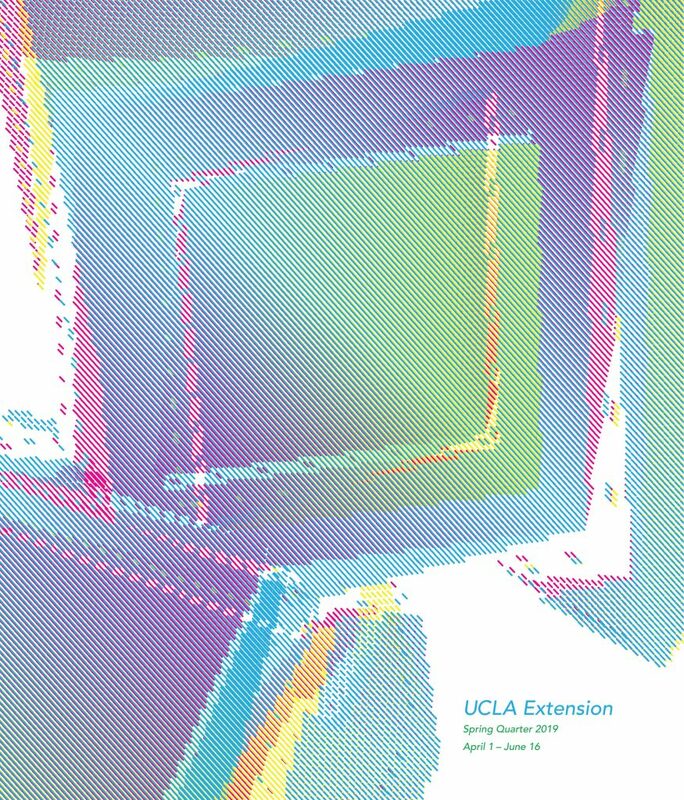 The deadline for entries is March 4th, 2019. Both project and product entries must have debuted between December 1st, 2017 and March 1st, 2019. The projects portion now spans 25 categories including new categories that better represent our industry, including Art + Branding, which showcases a project’s robust art program, and Retail + Hospitality that highlights a project that incorporates an element of hospitality in its concept. New this year, the HD editorial team will select a Designer and Hotelier Year, who will be celebrated during the June ceremony. Innovative products are recognized in 12 categories, with additions including Custom Art and Installations and Technology. Winners and finalists for both projects and products will be selected by an esteemed jury of soon-to-be-announced industry professionals. Along with the annual Projects and Products Awards, HD is partnering with West Elm on the HD/West Elm Student Product Competition. The competition is offered for current students and those who have been out of school for a year. The competition is focused on designing a new chair or bar/counter stools to add to the company’s newest restaurant collection. A panel of product judges, as well as West Elm president Alex Bellos and Paulo Kos, vice president of design at West Elm Contract Furniture, will evaluate entries on the bases of creativity, practicality, and function. The winner’s product will be manufactured by West Elm and the winner will be invited to our annual event in New York on June 5th, 2019. Each of the project and product winners and finalists will be featured in the June 2019 issue of Hospitality Design magazine and honored at an event in New York on June 5th, 2019 at Cipriani 25 Broadway. Entry fees are $210 for the first entry, and $120 for each additional category or entry you submit (entries in the Student category are $40). 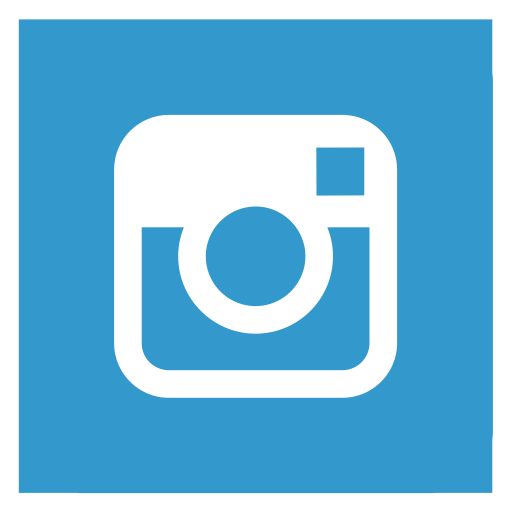 Submit HD/West Elm entries here. Nearly 700 project submissions were received during the 14th annual HD Awards, while nearly 300 products were submitted. The 2018 project winners and finalists were selected by jury members Kirstin Bailey, Ian Schrager Company; Mari Balestrazzi, Hyatt; John Meadow, LDV Hospitality; Molly Swyers, 21c Museum Hotels; and Mark Zeff, MARKZEFF. Product winners and finalists were chosen by Karen Herold, Studio K Creative; Gulla Jónsdóttir, Gulla Jónsdóttir Architecture + Design; and Barry Richards, Rockwell Group. View photos from the 2018 HD Awards ceremony here. View last year’s winners and finalists in projects and products.